Kate Leahy is a Senior and Co Editor-in-Chief of the Seattle Prep Panther and is excited to be back for her third and final year. Some of Kates interests include sports, playing with her dog Quinn Losse and wearing robes. She is a captain of the Prep’s diving team, does Softball in the spring, and on weekends coaches small gymnasts at SGA. 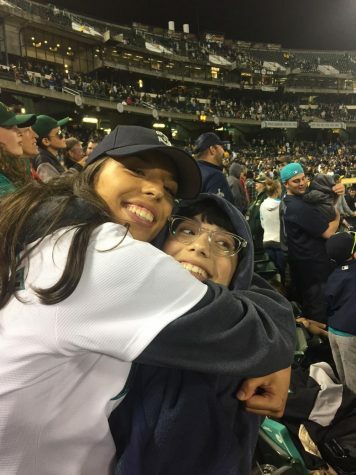 During her minimal spare time, she also enjoys going to Mariners games, eating/posting to her food Instagram and watching shows on the Netflix account she should have gotten five years ago.